Medications and medical technologies are beginning to develop at a faster rate as scientific progress continues to advance. Physicians require patient data in conjunction with these new medicines and technology in order to determine if these advances are successful. Because of this, experimental therapies and treatments are becoming more and more commonplace. Many of these experimental therapies and treatments have positive results, allowing new medicines and state-of-the-art technology to be released into widespread use. However, experimental therapies and treatments can also be risky. Because their use is often unproven, experimental therapies and treatments can lead a variety of complications, including: strokes, heart attacks, organ and/or brain damage, paralysis, neurological damage, seizures, and convulsions. Due to the risks involved, medical staff is legally obligated to make their patients aware of any risks involved with the experimental therapy or treatment he or she is being subjected too. This is known as informed consent. Conversely, patients also have the legal right to refuse participation in any experimental therapy or treatment. If the doctor does not follow this law of informed consent, the patient may have the ability to file a medical malpractice lawsuit. 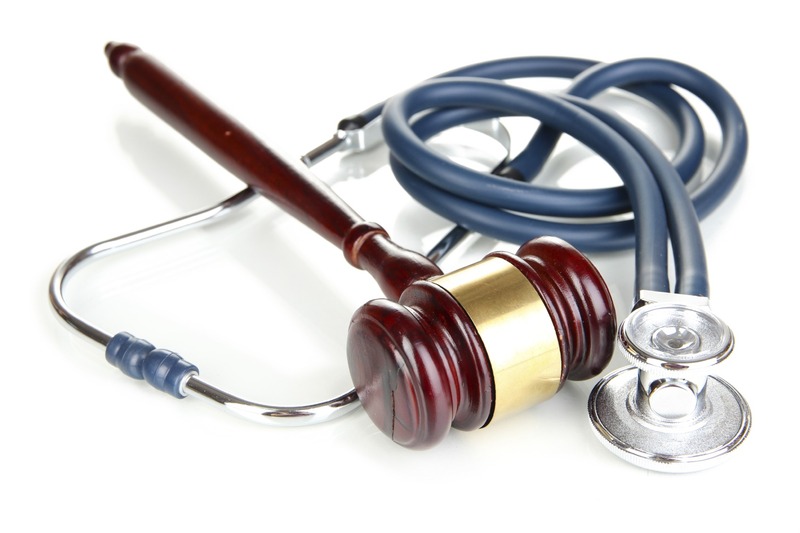 Although the patient is usually made to sign a series of consent forms in order to limit the accountability of the doctor and other staff involved, this does not always relieve them from negligence charges. 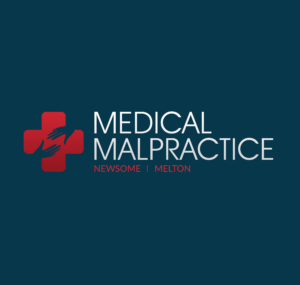 Therefore, if a patient has signed a consent form but believes the doctor was negligent in warning the patient against any risks, or are believed to have committed another type of medical malpractice, they may retain the right to file a lawsuit for medical malpractice against the offending party.